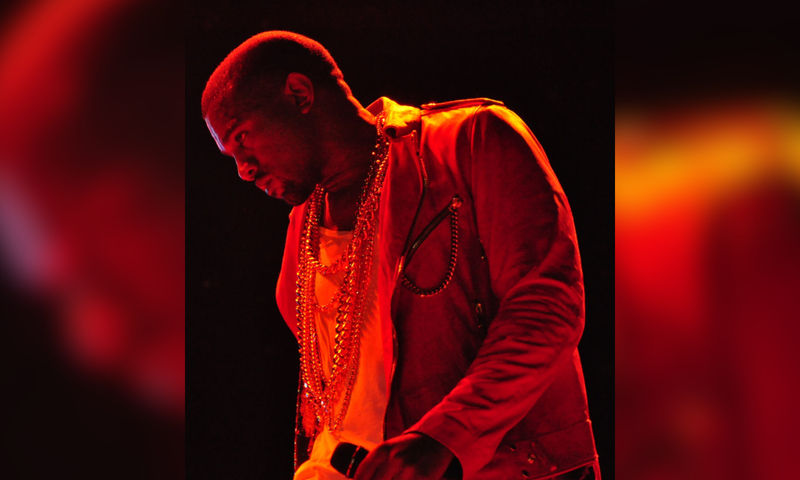 Kanye West has become victim to identity fraud after his I.D. was stolen leading the suspect to fragrantly sign for a fake New York Fashion Week event. An individual secretly contacted Philipp Plein, who is leading Monday’s NYFW event, and claimed to be Kanye’s representative which led to conversations and negotiations for the Jesus Walks rapper to perform. The agreed and signed for deal was for Kanye to receive $1 million for performing at the NYFW event — all the while Kanye had no idea this was taking place. $900,000 was then paid in advance to secure the deal and the Melissa McCarthy wannabe took the money out of the paid-into account. According to TMZ.com, the individual is a former associate of G.O.O.D. Music and Kanye’s former friend.